This workshop will discuss the important information and techniques of birding photography. It will also talk about the locations to photography specific types of birds. 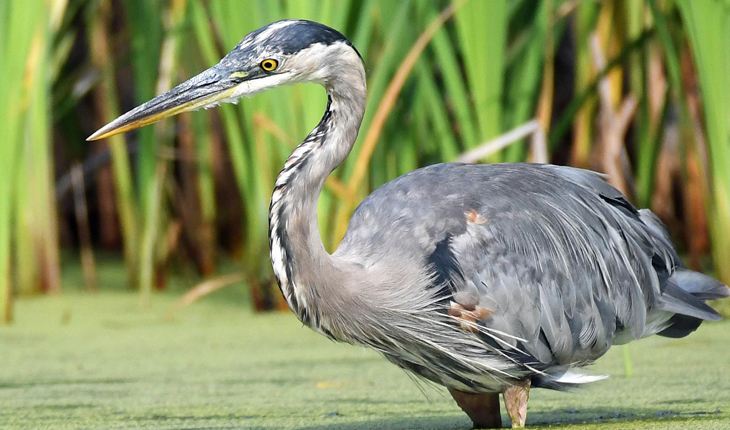 The highlight of this workshop will be the hands on session photographing the Blue Heron, Cormorant, and a wide range of winter ducks at Kountze Lake at Belmar Park. In the critique and gallery you will have the opportunity to talk and show your work and also see the photos from other participants. The ability to receive feedback and also see the photos from others is a great learning experience. Evening Lecture at Mike’s Camera in Park Meadows includes guidelines and tips for Capturing wild birds in their natural habitat with the best lighting. Shooting Workshop led by Mike's Camera's Scott Dougherty will be at Kountze Lake at Belmar Lake. The Mike's Camera staff will always be nearby to assist you with technical questions and provide hands-on instruction to ensure you execute best practices and capture the best shots possible. Gallery and Critique at Mike’s Camera in Park Meadows wraps up the workshop with a fun and rewarding critique. We’ll review your best and not-so-great images from the shoot and share techniques that really worked, and those that were not as useful. You’ll be astonished by the immense variety of images that will have been captured and spend some time giving and receiving positive and informative feedback. Matted 12 x 18 inch print that will be displayed in the store gallery for the critique and is yours to keep! Scott is the store manager of Mike’s Camera at Park Meadows. With over 25 years of experience in the photographic industry. He enjoys wildlife, macro and sports photography and especially likes photographing our home town Denver Broncos. He also has a key role in several of Mike’s Camera workshops. As a native Coloradoan, he lives in Littleton and loves to spend time outdoors Biking, Golfing or capturing the amazing Colorado Scenery.